St. Gerard Majella (April 6, 1726 – October 16, 1755) is the patron saint of expectant mothers, mothers with difficult pregnancies, and those women who hope to conceive and give birth to healthy children. The Feast of Saint Gerard is celebrated on October 16th. Here is a powerful prayer seeking the intercession of St. Gerard for motherhood. 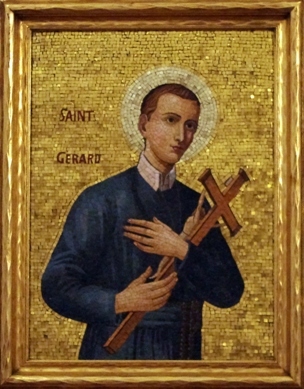 May God hear our prayers and grant our desires through the intercession of St. Gerard. O Good St. Gerard, powerful patron and protector of mothers and of children yet unborn, to thee do I turn in my hour of anxiety. Of thee do I beg the blessings of a happy motherhood. When all human assistance seems to fail, deign to come to my aid by thy powerful intersession at the throne of Almighty God. 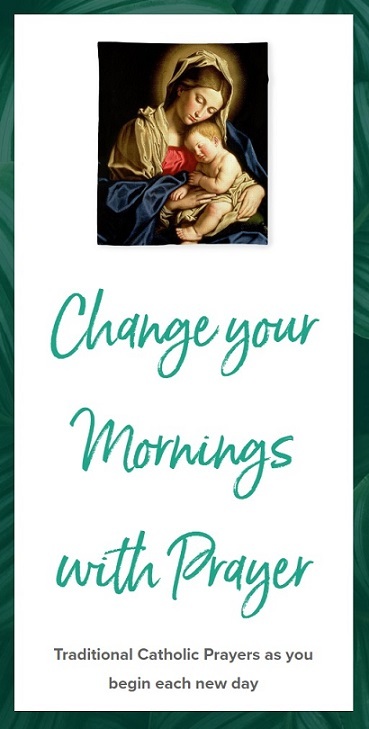 Beseech the Divine Author of Life to bless me with offspring, that I may raise up children to God in this life who will be heirs to his Heavenly Kingdom in the next. Amen.